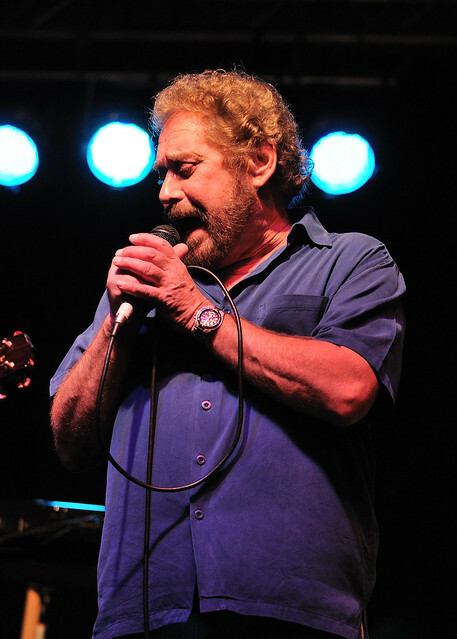 The country community is mourning the loss of singer Earl Thomas Conley, who died Wednesday (April 10) at age 77. The Voice judge wrote with his longtime hero and Michael Pyle for his 2002 hit “All Over Me.” In addition to Shelton, several other country stars paid their respects to the late singer on social media. Conley, well known for his country hits in the ‘80s and early ‘90s including “Holding Her and Loving You,” “What’d You Say” and “Right From the Start,” had been in hospice care for several months while suffering from a condition similar to dementia, The Tennessean reports. Conley was born in Portsmouth, Ohio, in 1941. He began writing songs while in the U.S. Army and after being honorably discharged in 1968 he’d frequently travel from Ohio to Nashville. In 1974 he signed with independent record label GRT. While his early singles failed to chart, Conley continued to have success writing songs for other artists, including Conway Twitty (“This Time I’ve Hurt Her More Than She Loves Me”) and Mel Street (“Smokey Mountain Memories”). In 1979 he signed with Warner Bros. Records and released his first major hit, “Dreamin’s All I Do,” which peaked at No. 32. He’d see his first No. 1 in 1981 with “Fire and Smoke” and receive a string of nine chart-toppers from 1983-1986, beginning with “Your Love’s on the Line” and including “Don’t Make It Easy for Me,” “Angel in Disguise” and “Chance of Lovin’ You,” among others. He went on to release 10 albums and secure more than 30 singles on Billboard’s Hot Country Songs chart.